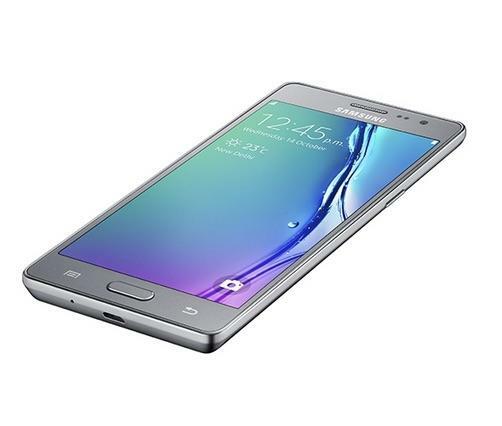 Samsung unveiled its latest Tizen-powered phone on Wednesday. The Z3 boasts a pretty nice design, along with mid-range specs and a budget-friendly price. The new smartphone packs a 5-inch 720p display, a quad-core processor, a 2600mAh battery, an 8-megapixel rear camera (5-megapixels in front), 1GB of RAM and 8GB of storage with microSD support up to 128GB. 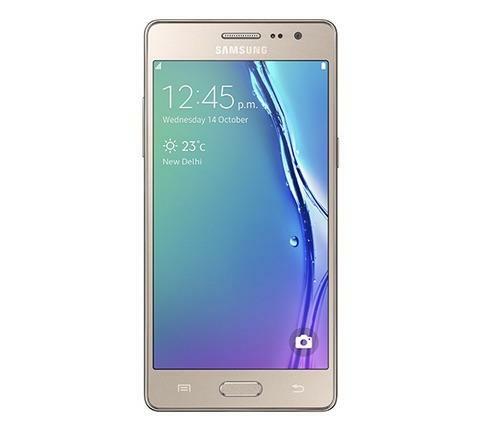 It runs Tizen software along with a few extra features like power saving mode, data saving mode and “My Galaxy” for finding special Samsung rewards and deals. 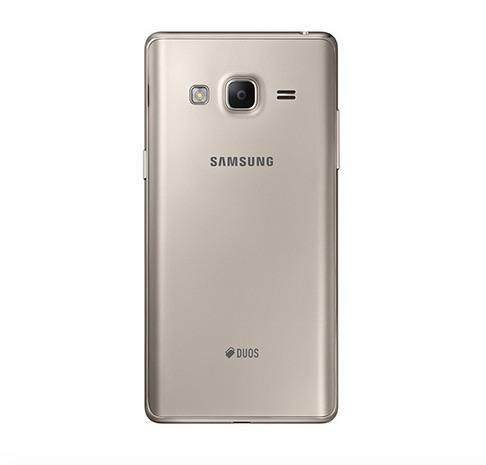 The design borrows a lot from Samsung’s premium Galaxy Note 5. It looks pretty great in the company’s official renders, though we assume we’re looking at a plastic handset rather than a perfectly sculpted piece of metal. Still, for a budget smartphone you could do a lot worse. The Z3 comes in gold, black or silver. It launches this month in India for INR 8490 (about $130). 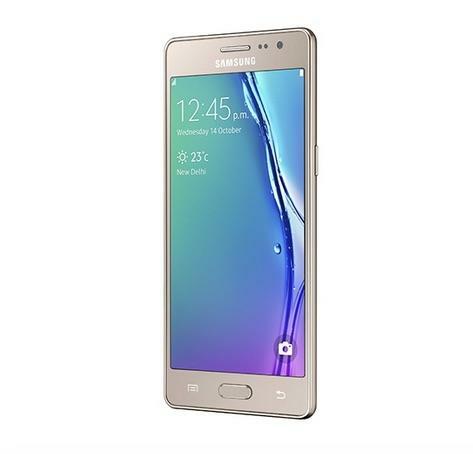 We’re not expecting this device to ever make it to the U.S., though rumor has it Samsung is also working on a global Tizen handset with similar entry-level specs.